Beep will be in contact with your 3rd party epos provider and will supply tools and code needed for this epos provider to develop a plugin to be linked with the Beep System. This means that your current epos system will remain the same, the only difference will be that there will be extra features linking to Beep. 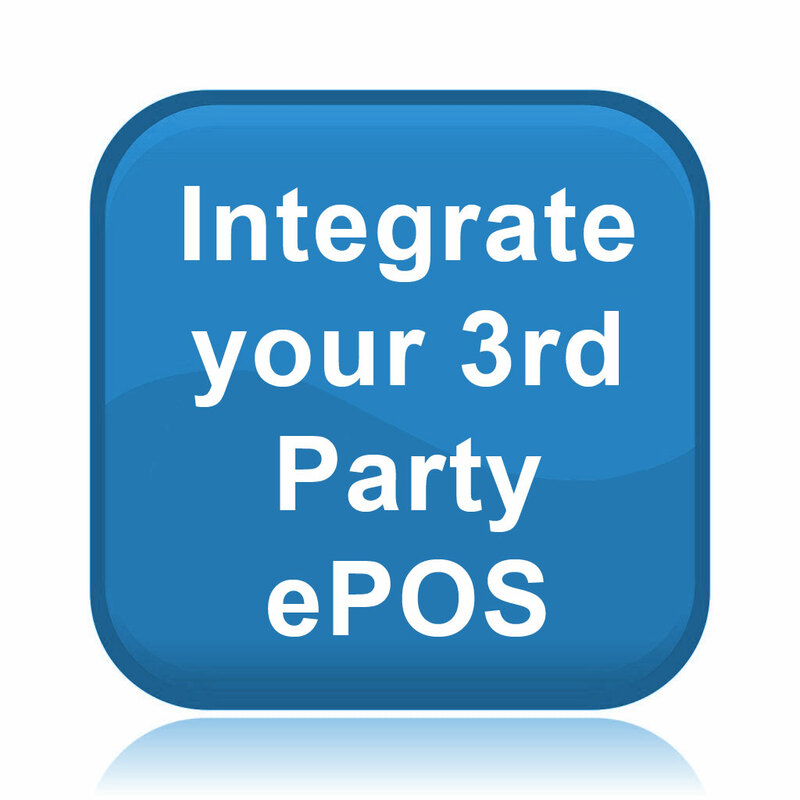 ATTENTION: This integration method does not imply any direct work from Beep Personnel on your 3rd Party ePOS software. BeepXtra will supply the API tool, with all the support necessary to the existing ePOS provider in order to integrate the BeepXtra Service with your 3rd party ePOS software.